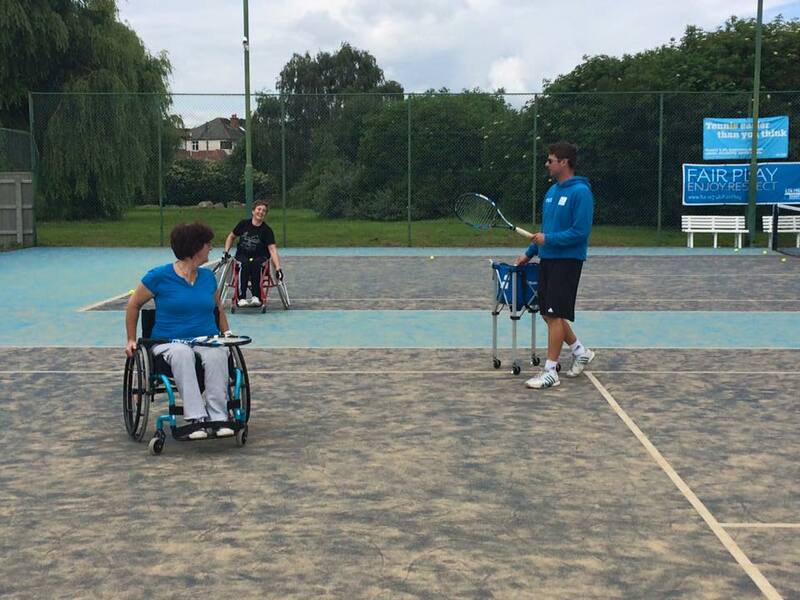 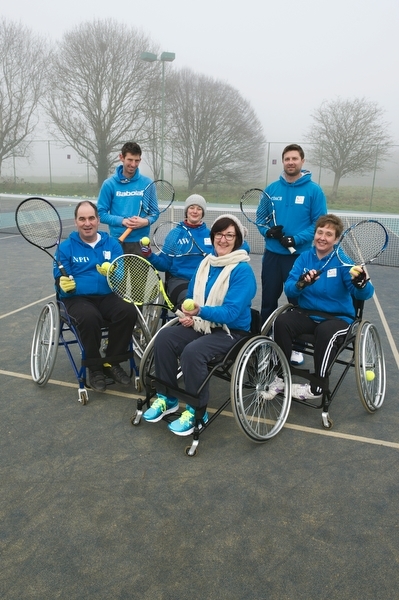 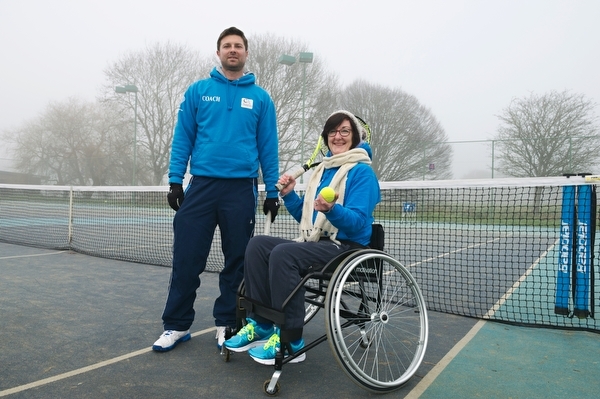 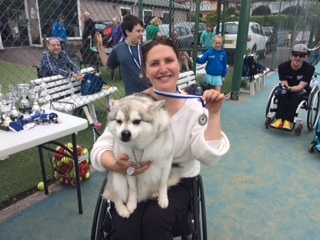 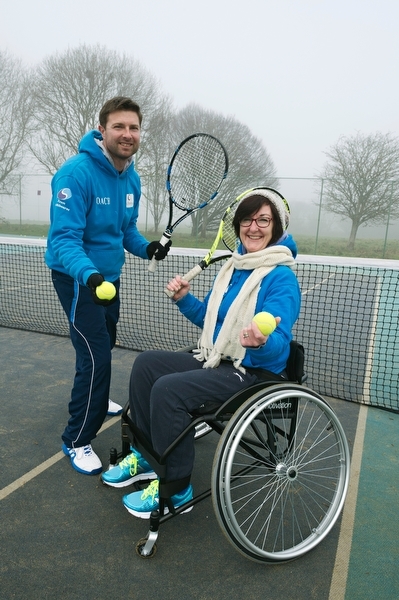 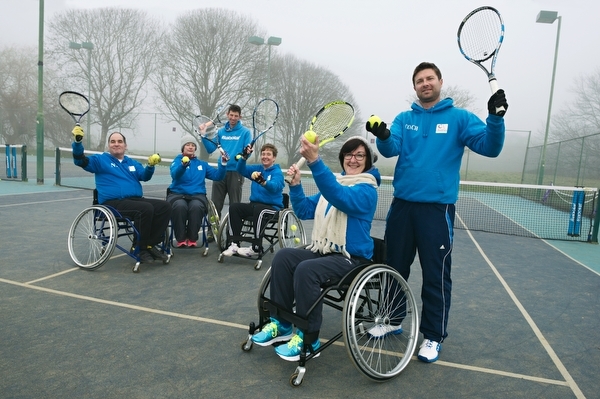 We have 8 adult 2 junior wheelchair users who are reasonably mobile on a tennis court. 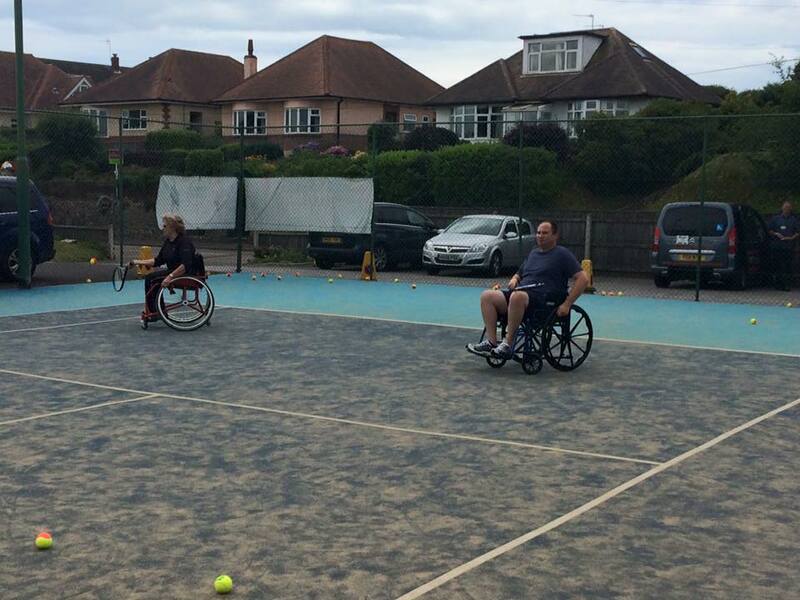 We would like to set up a 8-week course for them with the hope to attract further wheelchair users to the group. 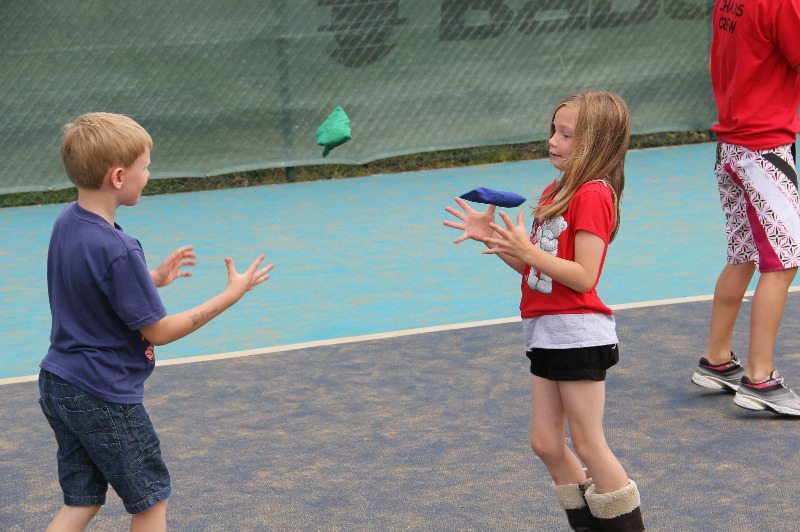 We would hope that the participant would fund half of the cost and that we could access funding to cover the rest of the cost. 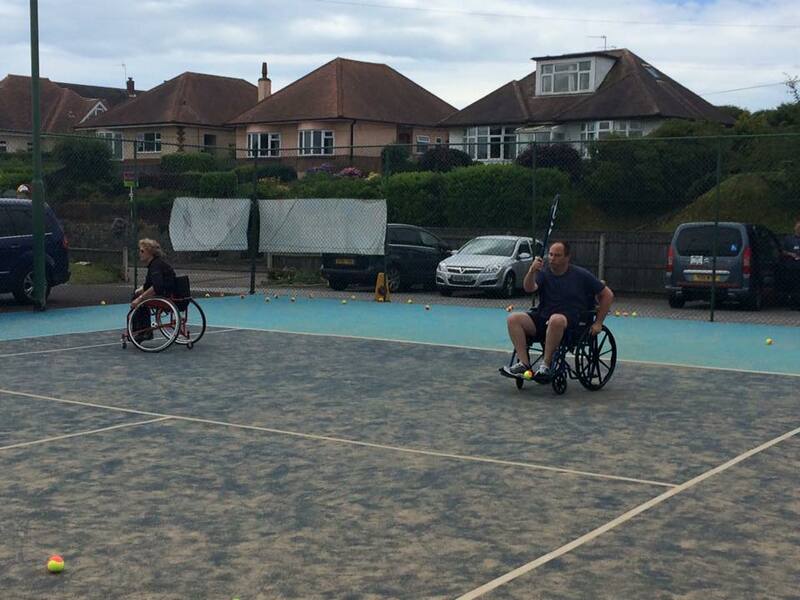 If we were successful we may need the option to purchase 2 further wheelchairs. 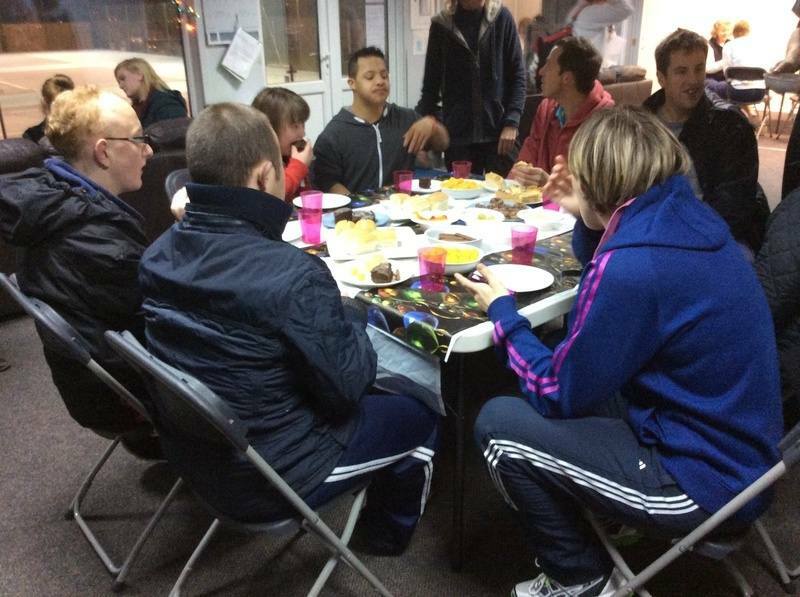 There is an open session every Saturday from 2.30 to 3.30 to which anyone with a learning disability is welcome. 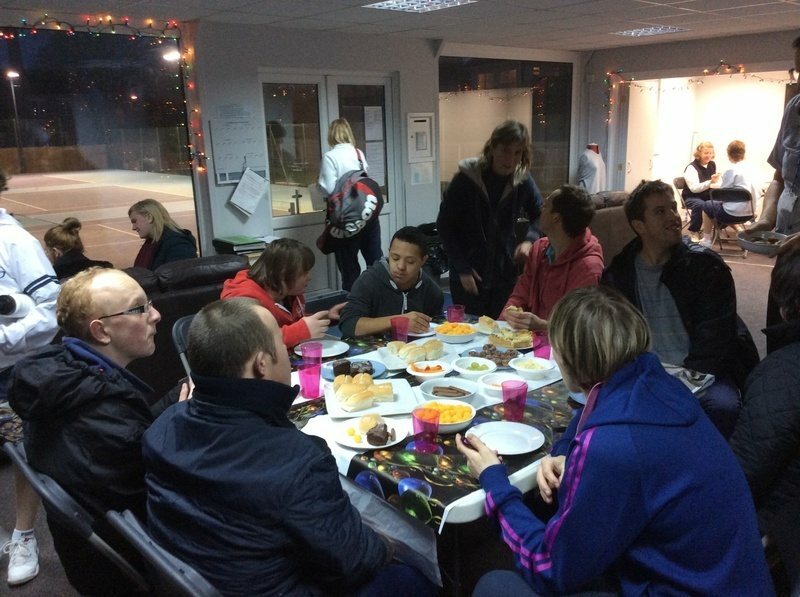 There is a canteen for players and carers to use and carers are welcome to use the clubhouse whilst the session is on. 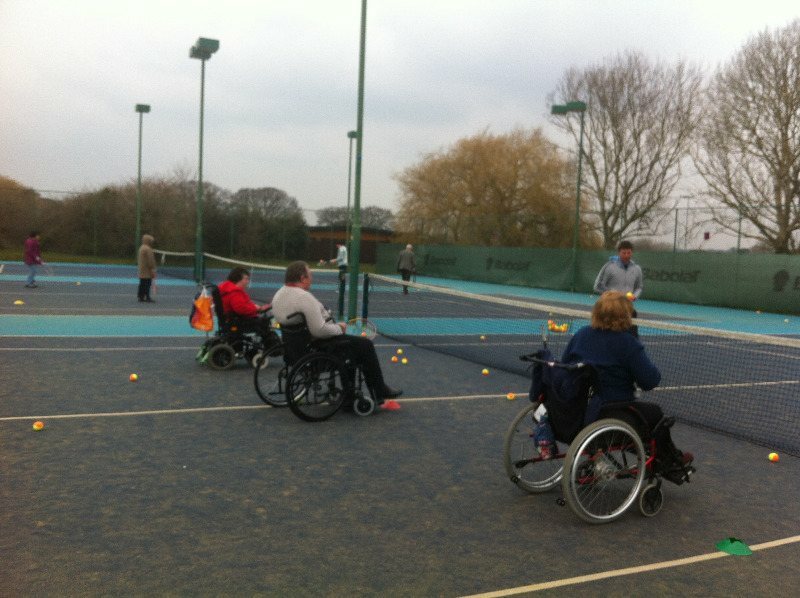 The cost of a session is £5 with help being available for anyone who finds it difficult to pay this fee. 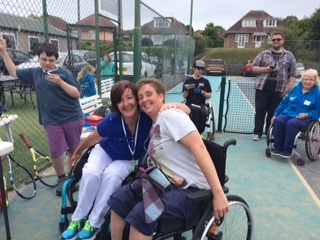 We work with The Westbourne Day Centre and add Moordown Day Centre on Mondays at 11 and Boscombe Resource Centre and provide two sessions a week one on Mondays at 2.00 .People attend the centres if they have a physical disability, a sight or hearing impairment, learning difficulties or mental health needs. 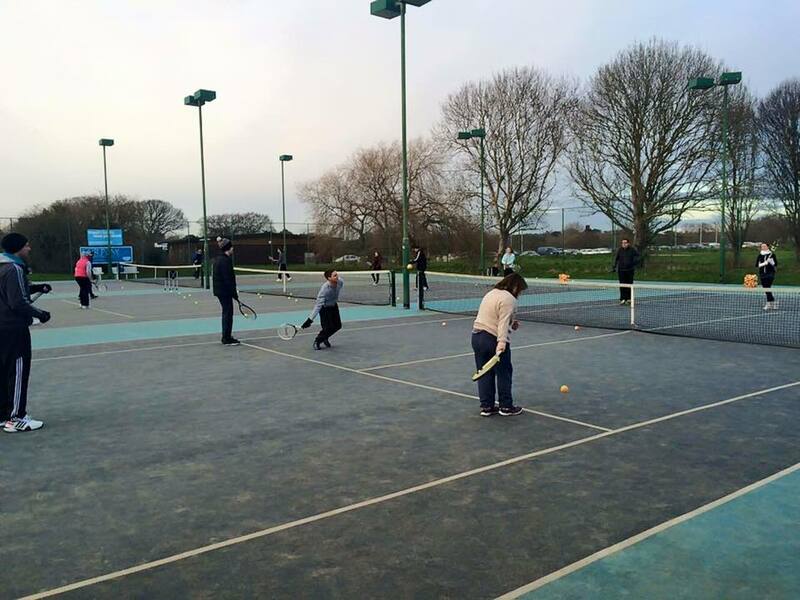 We have regular sessions with visually impaired people. 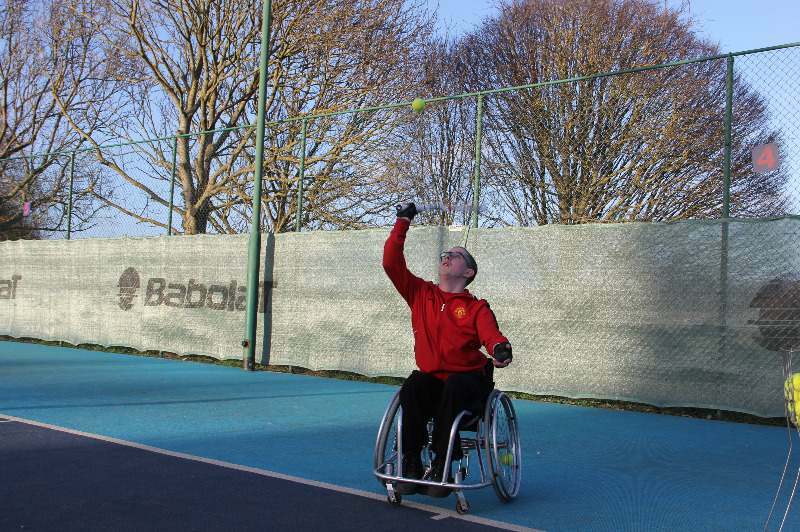 Sessions can be arranged via contact with Dave. 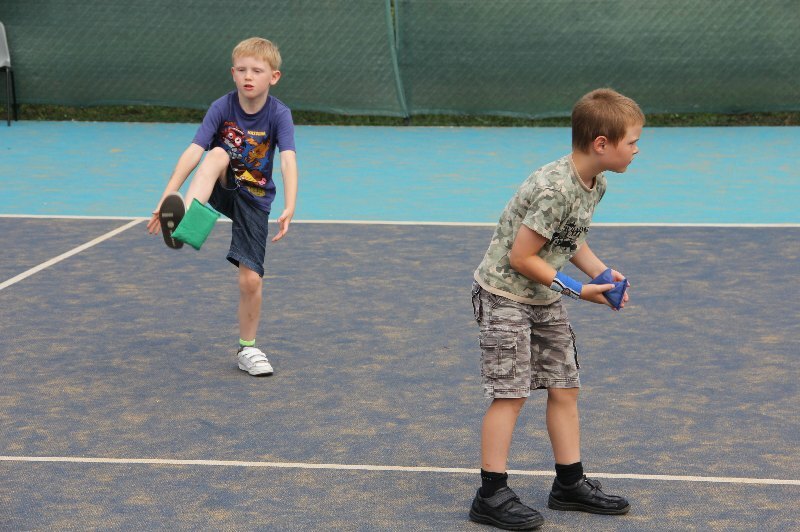 The cost is £5 pay and play. 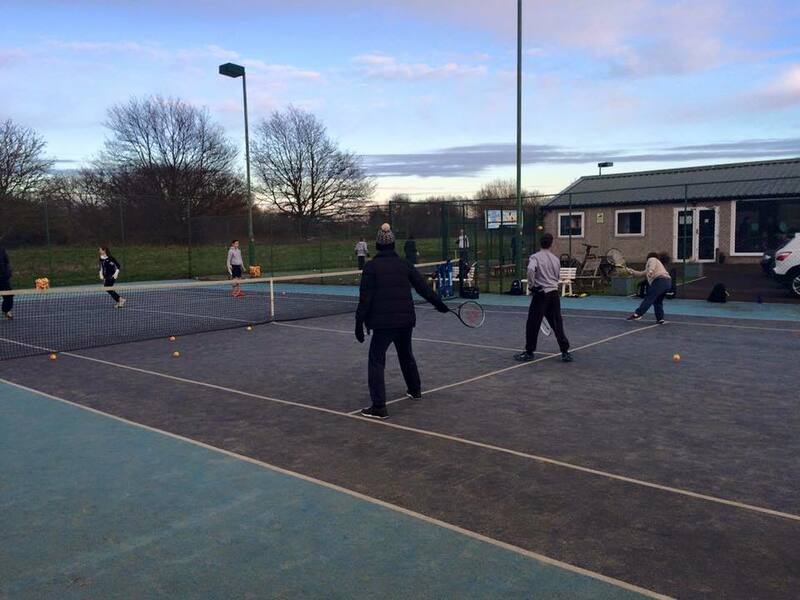 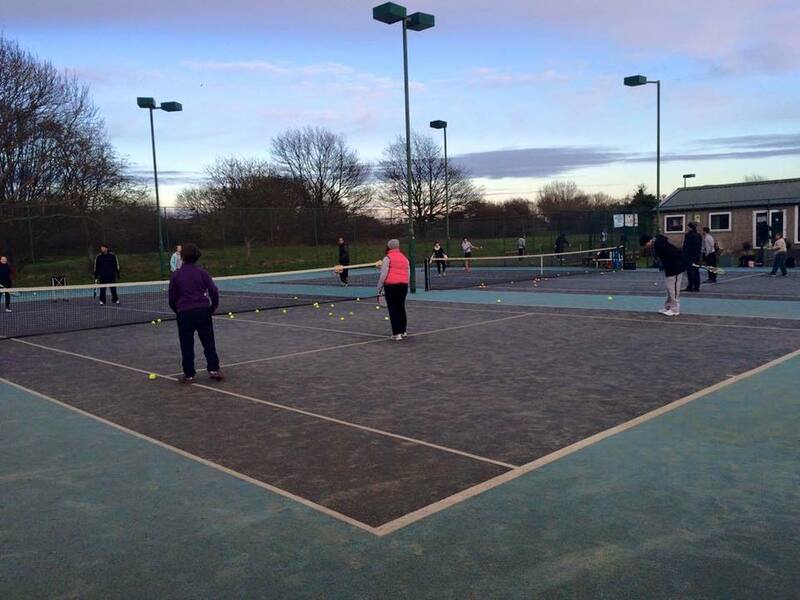 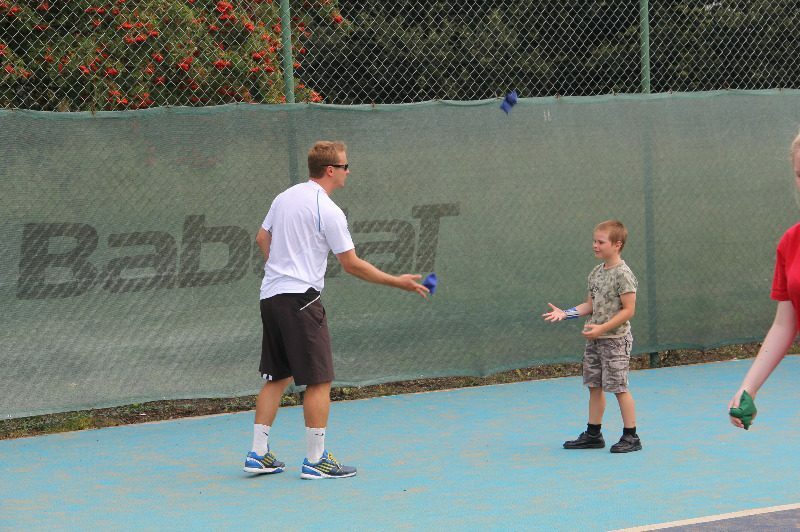 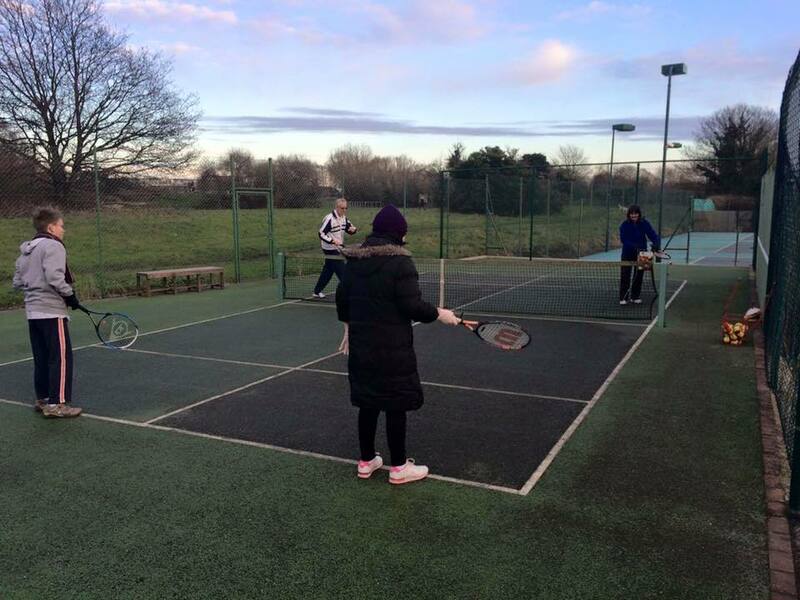 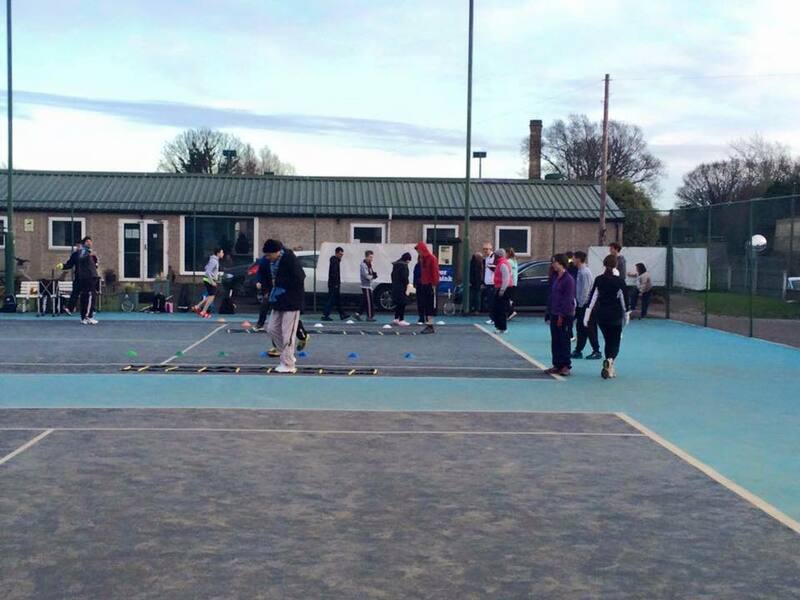 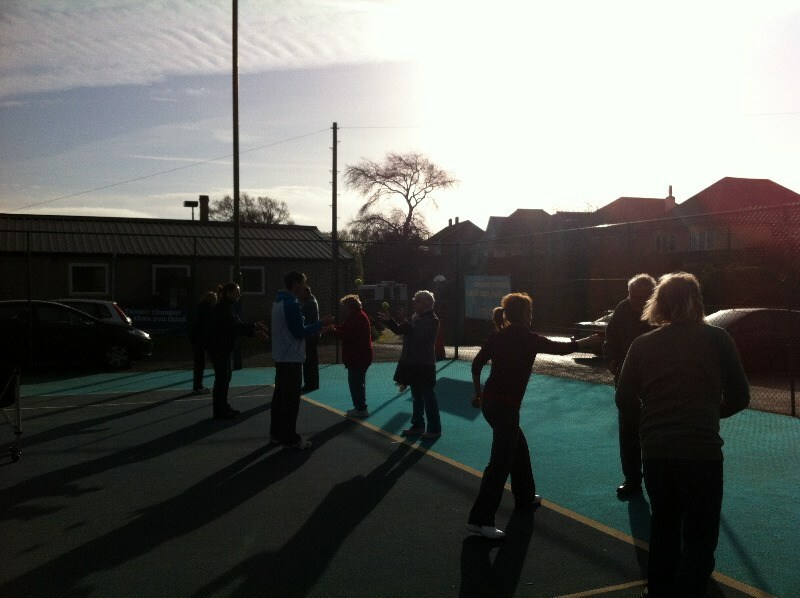 We use specialist sound tennis balls and use a smaller court space. 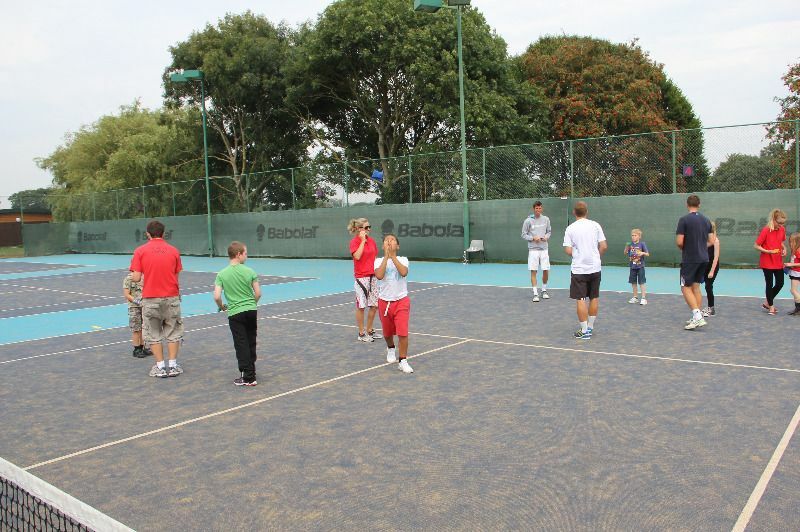 We also have a junior Vi session on Wed at 5pm. 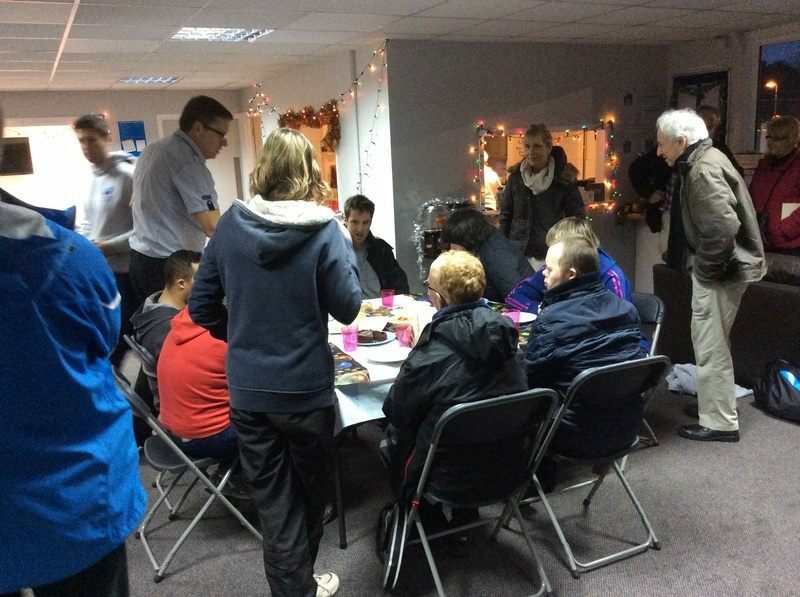 We have had a trial with the Deaf Club, which we offered free of charge. 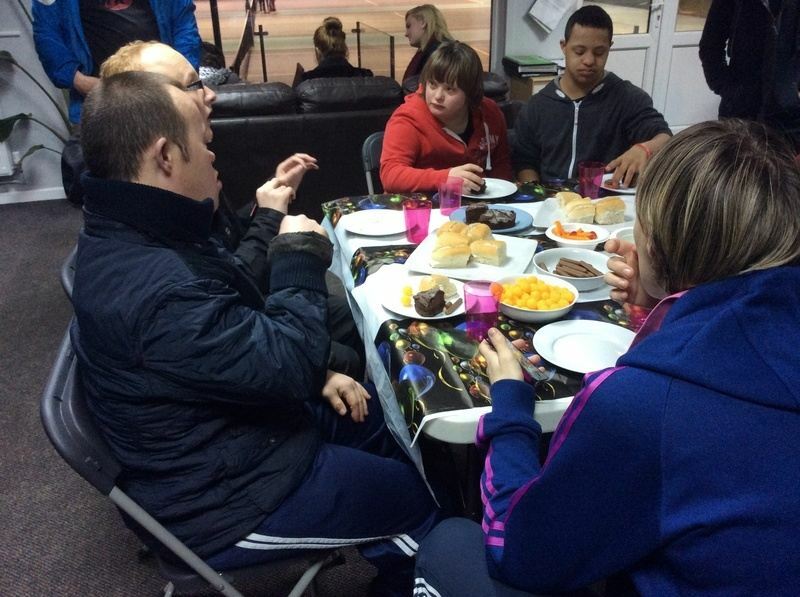 We hope to extend this area of our programme but will depend on funding. 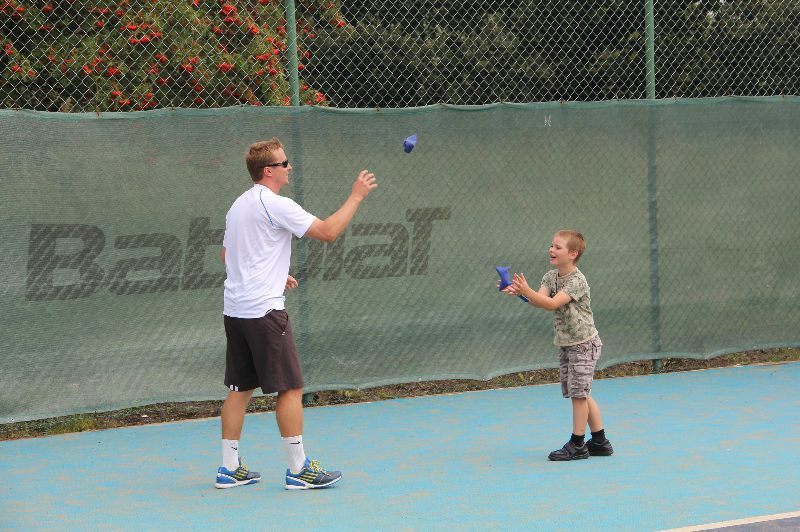 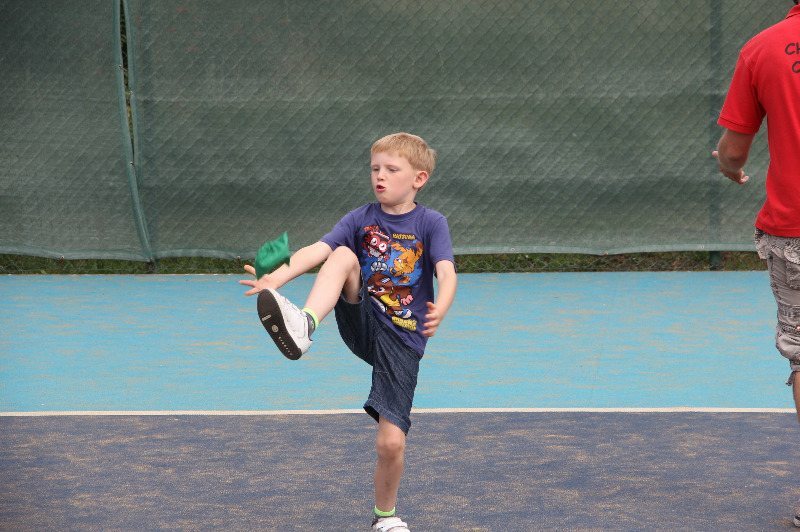 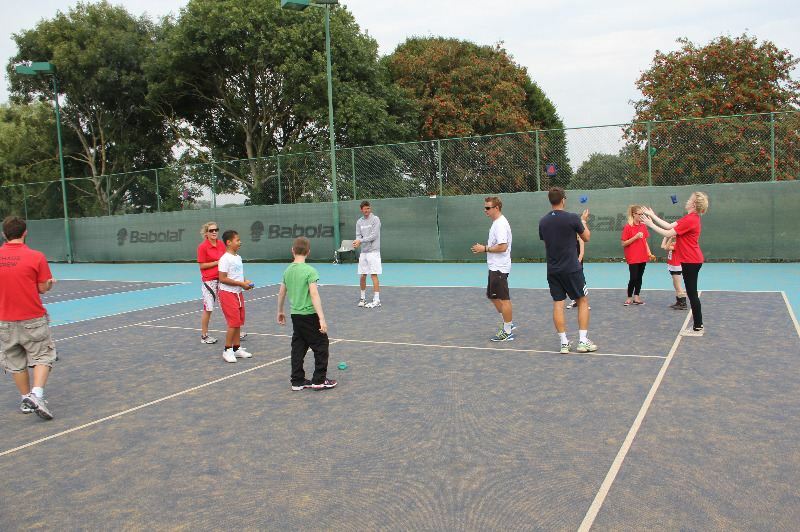 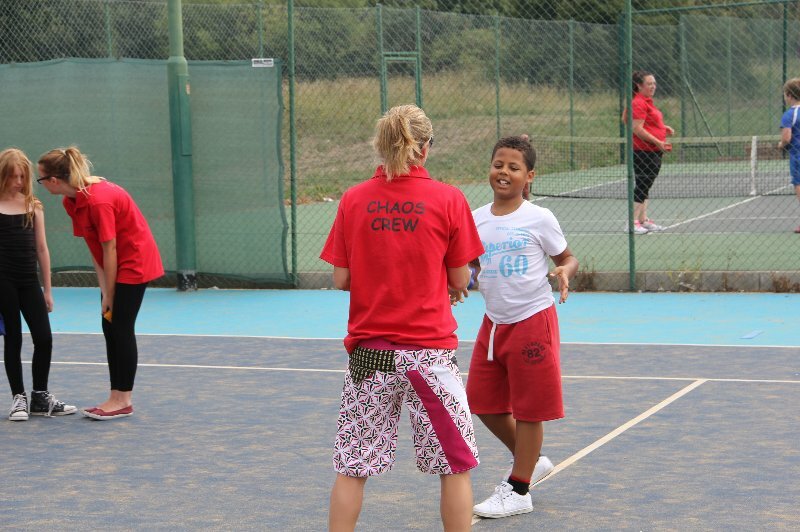 The club runs a session for children aged 6-16 with Down syndrome every Saturday from 11.30am – 12.25pm. 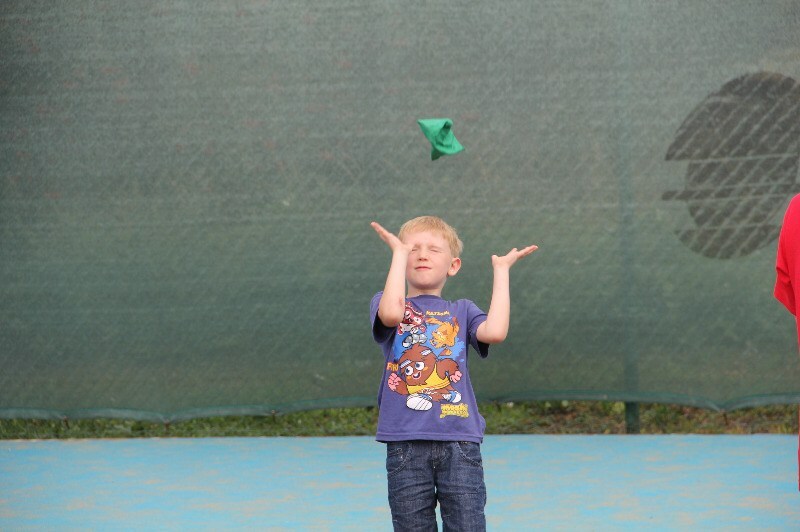 The brochure can be viewed here. 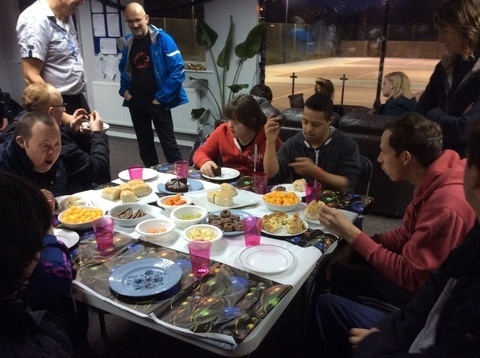 We also work with Victoria Education school, Linwood school and Portfield Wessex Autism School. 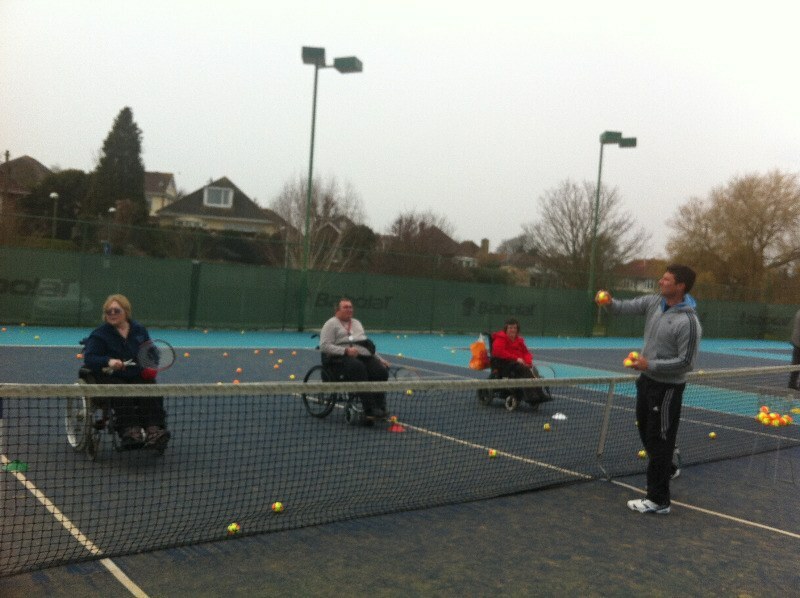 Thank you to the 12 Volunteers who attended our recent Disability Awareness Course held at the Club. 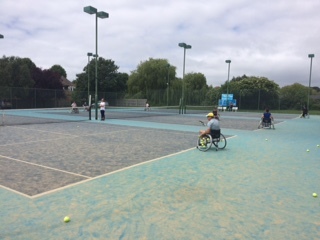 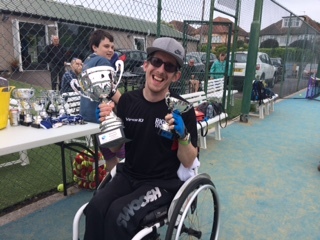 The course was run by Dave Hardman who is the LTA Disability Manager for the South of England and Dave Sanger Head Coach at the Club. 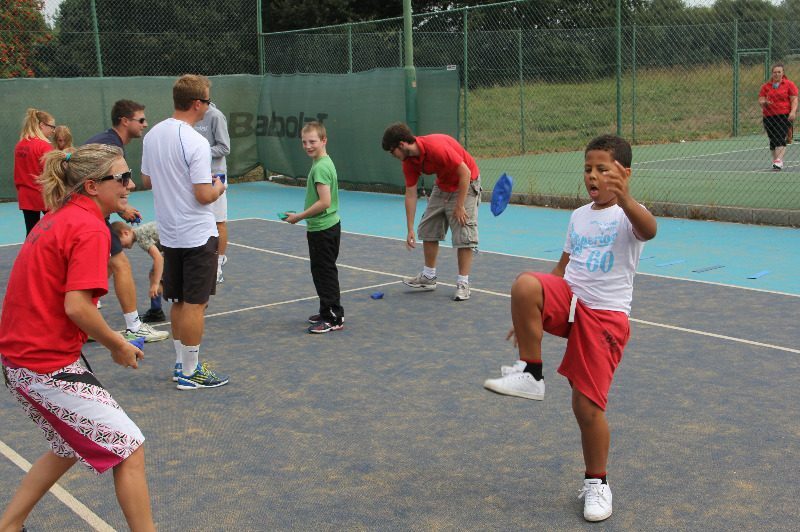 Everyone gained some valuable experience and enjoyed themselves. 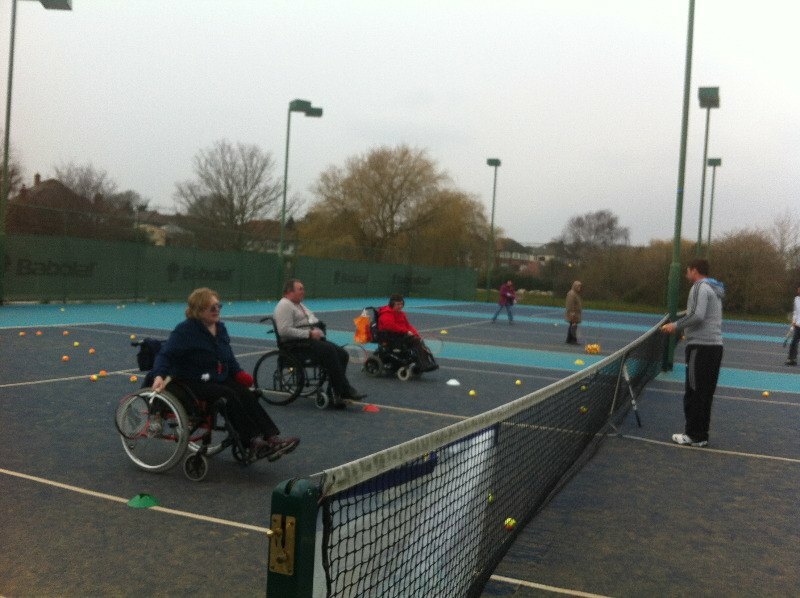 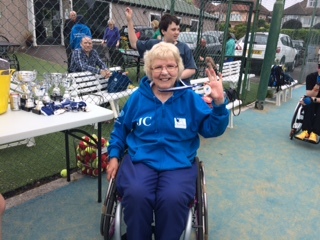 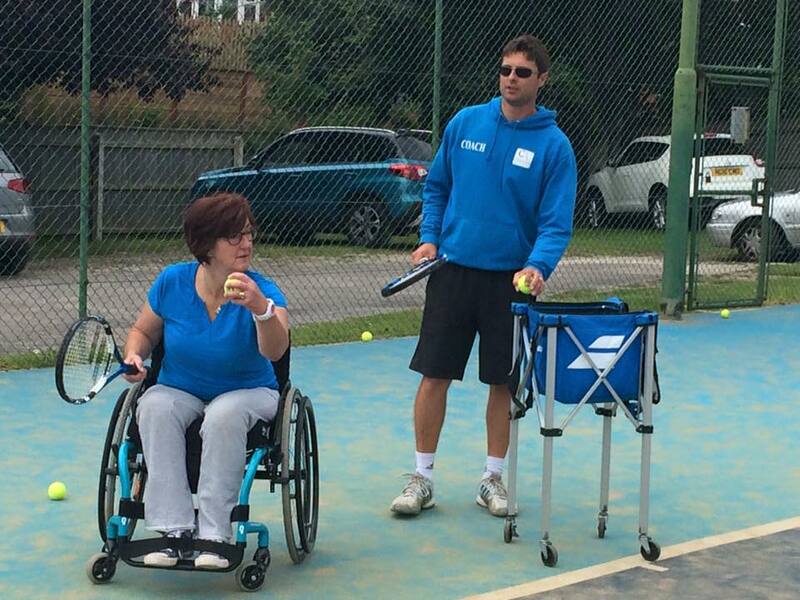 The Volunteers also had an opportunity to try out some of the different disability tennis sessions using some specialised equipment to simulate the Disability. 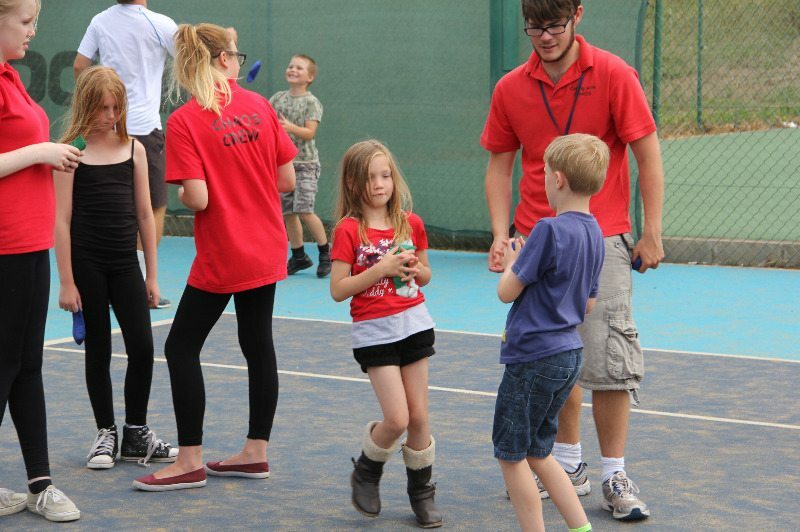 Coping with CHAOS is a parent run organisation that supports families caring for a child/children or young person with a disability or special educational need. 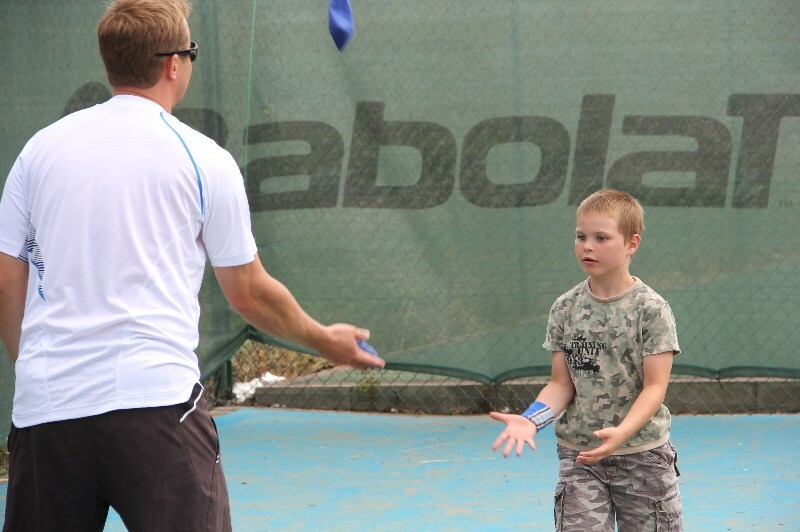 We provide sessions for the families during the school holidays.